One of the most rewarding and profitable things I have done during my career as an artist was to start selling on Etsy back in 2012. I thought it would be a good way to sell some of my original paintings, so I listed three paintings, added my name to my shop, and waited for them to sell. I started researching and making changes and additions to my store and my products that eventually lead to over 5,000 sales since then. I found shops that were selling similar items and tried to figure out why they were succeeding. I looked at their pictures, their copy, their titles and tags and how many sales they had. I followed them on Etsy and on social media to see what they were doing. This gave me information about the changes that I needed to make to my shop to create products that people would find and BUY! Every time I made a change that worked, I paid attention and moved all of my listings in that same direction. If changing a photo boosted sales, I changed photos on my other listings. Since then, I’ve created many profitable items and offerings on Etsy. I see so many stores struggling and I get lots of questions from people wanting to improve their own stores. I wanted to share some of the things that I’d learned are essential to creating a successful and profitable shop. 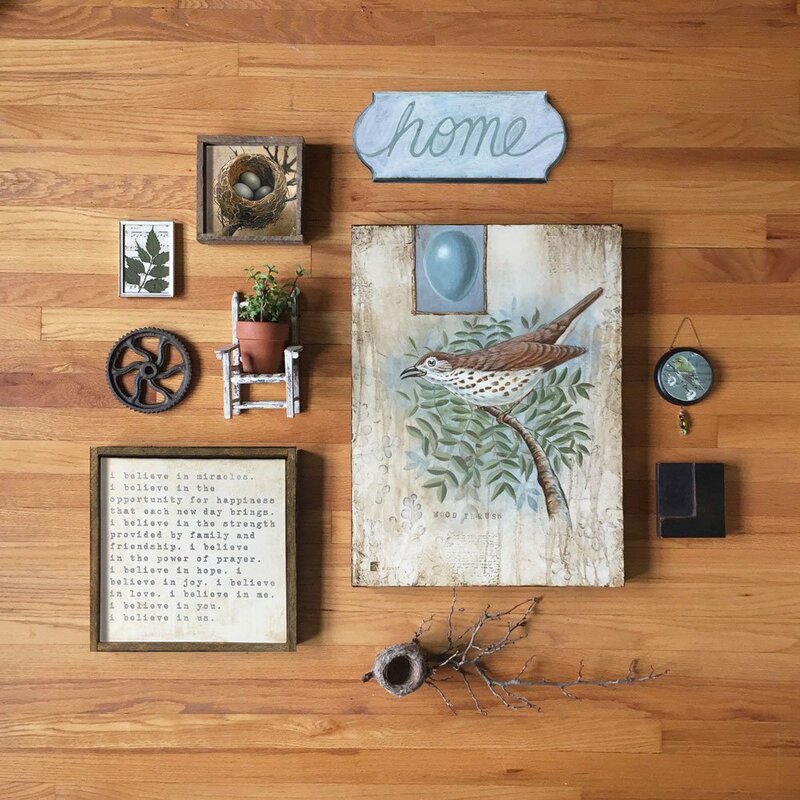 – Should I sell on Etsy? – Can I make money on Etsy? 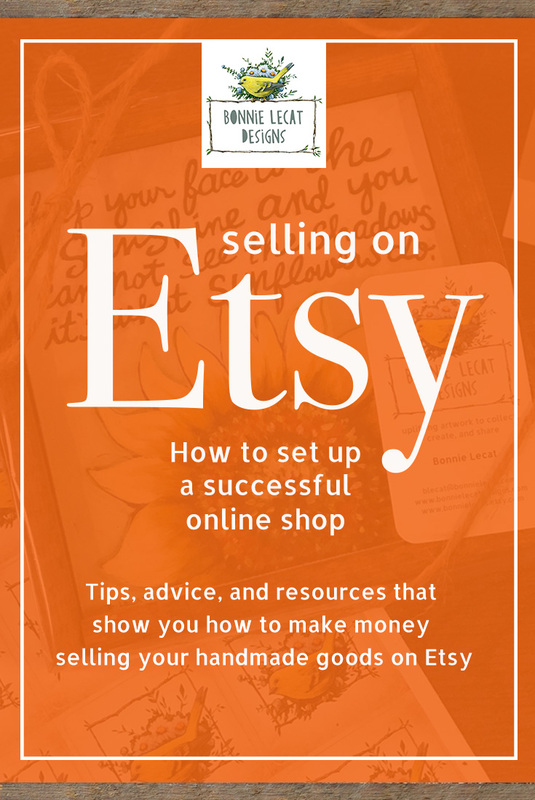 – How do I set up an Etsy shop? – What can I sell on Etsy? – How should I package my handmade products? – How do I ship items from my online shop? – building a memorable shop with tons of personality. In case you aren’t familiar with skillshare, it is a website that is loaded with thousands of classes that teach you how to do anything and everything from decorating a cake, to meditating, to painting flowers, and more! I’m totally in love with the platform and addicted to finding new classes and learning new skills. If you are like me and love to learn and create, I think you will love it, too! If you’d like to hear me talking more specifically about selling on Etsy and some of the topics discussed in this class, please check out this podcast episode on the Etsy Conversations podcast.